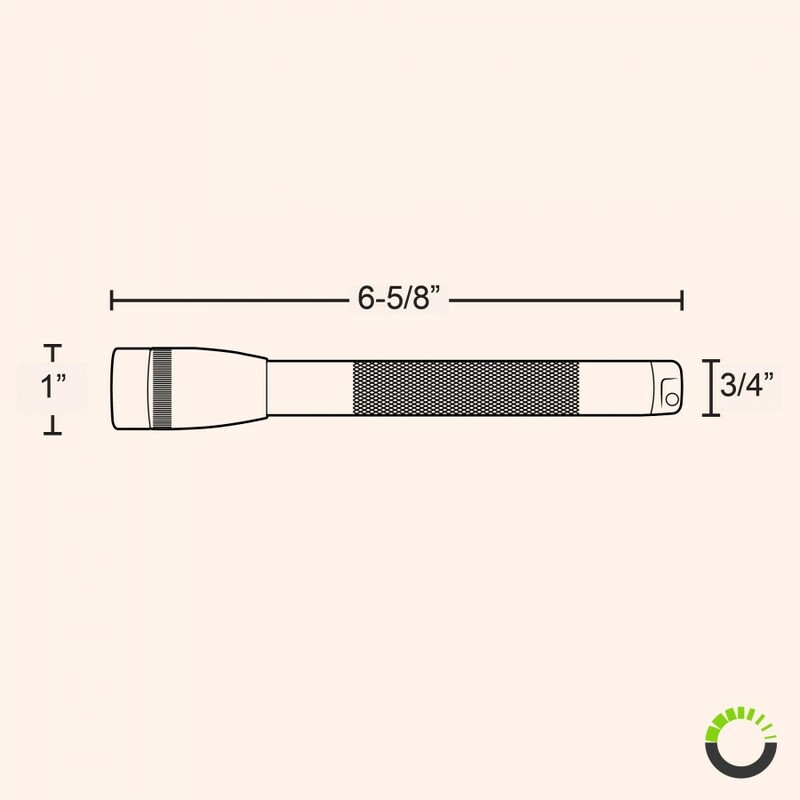 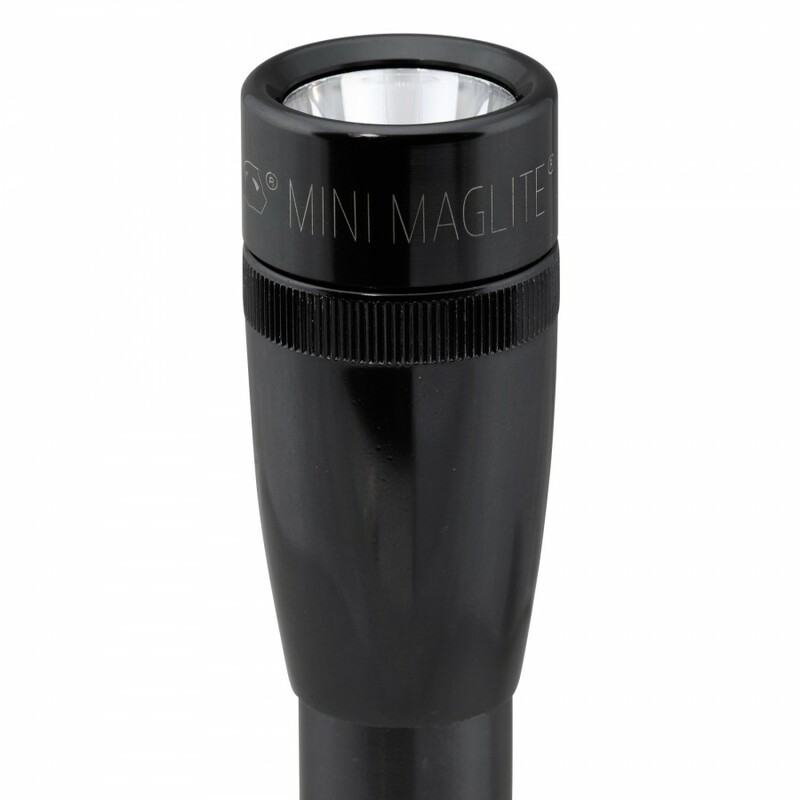 The iconic look of the original Mini Maglite® 2AA flashlight, introduced more than a quarter-century ago, is still present in this newest member of the family. 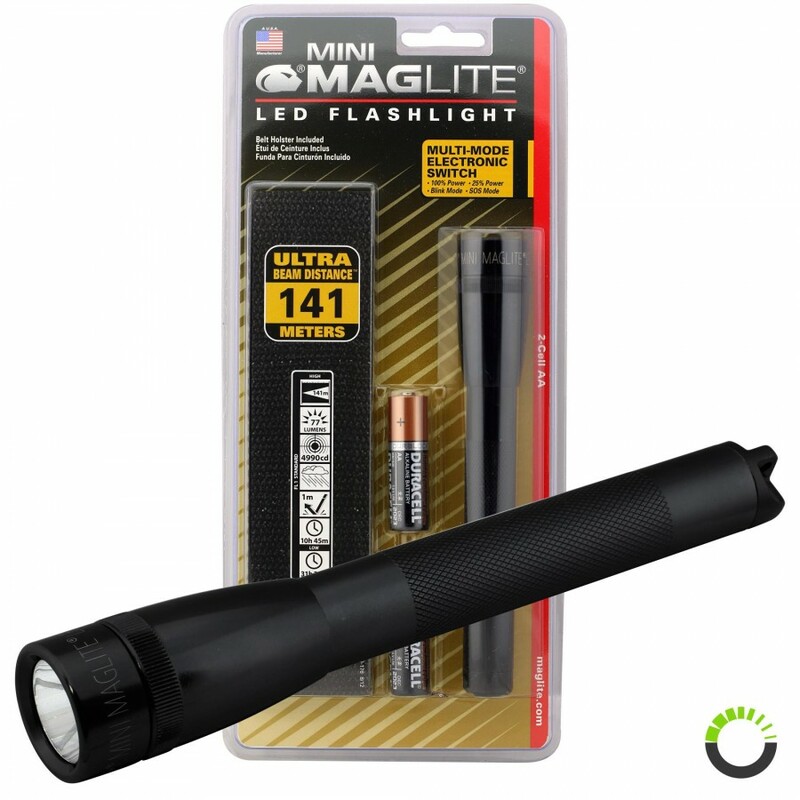 The simplicity and function of the Maglite Mini flashlight are both still there, with one big difference: A state of the art LED light engine for unprecedented performance. 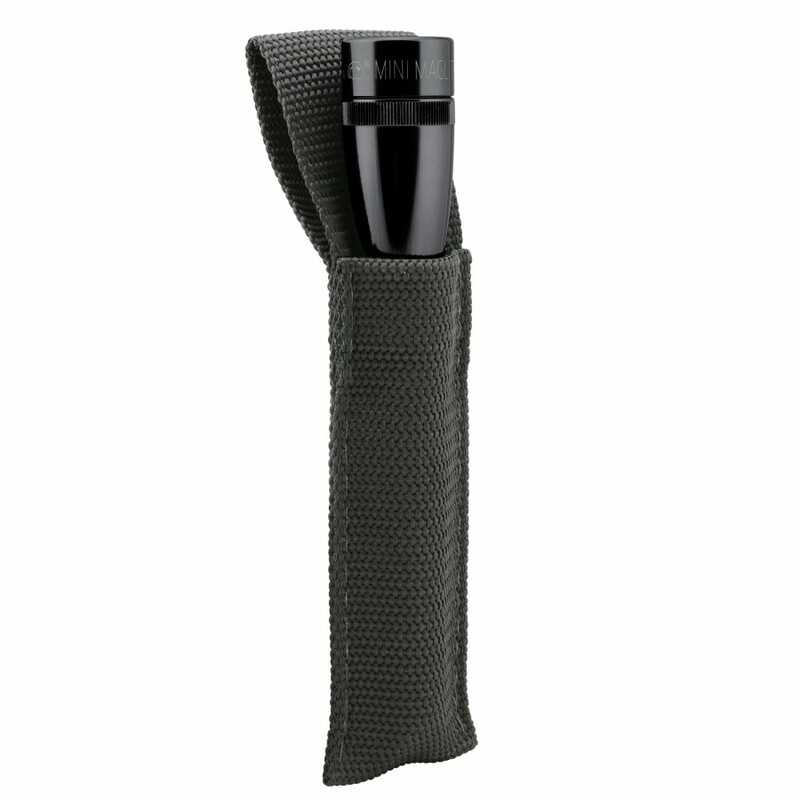 With a simple on/off switch control, this LED Maglite flashlight can be operated at ease without any complications. 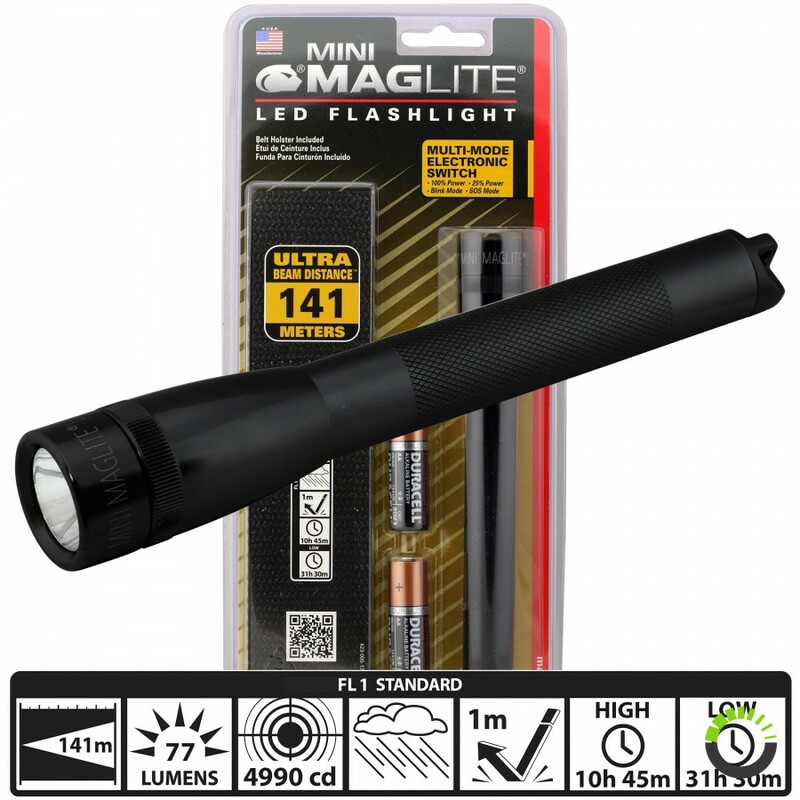 Being three times+ brighter than The Mini Maglite® AA, this Mini Maglite® AA Pro offers superb lighting performance to ensure visibility especially when in a pitch black environment!